Kiss The Moon Dream Bath Oil* - Even though the first time I used this divine oil my bathing experience was ruined by a rogue spider, I am still crazy in love. I wish there was an essential oil blend so I could burn it in an oil burner 24/7, it's so good. The Love scent is also pretty dreamy, I highly recommend. I was skeptical that two pipettes of the oil would not be enough to scent the bath or moisturise the skin, but it really is. Jing Ai Kabuki - The softest brush I've ever encountered! I can't leave it alone. Herbivore Botanicals Rose Lip Butter - I love when a lip balm is called a lip butter, it makes it sound so much more luxurious, don't you agree? This lip balm is my constant companion as of late and all that's standing between me and Sahara desert lips. I've even grown fond of the rose scent, who knew miracles could happen. Antonia Burrell Mask Supreme 7-in-1 - This mask and this brand are everywhere right now and rightly so, this mask people, this mask!!! My little sample pot is long empty now, but it gave me good skin days when my skin wasn't looking too hot (read: always). This is a super gentle clay mask, the kind that doesn't really dry tight but sort of sinks in to skin where needed... difficult to describe but hopefully you know what I mean. 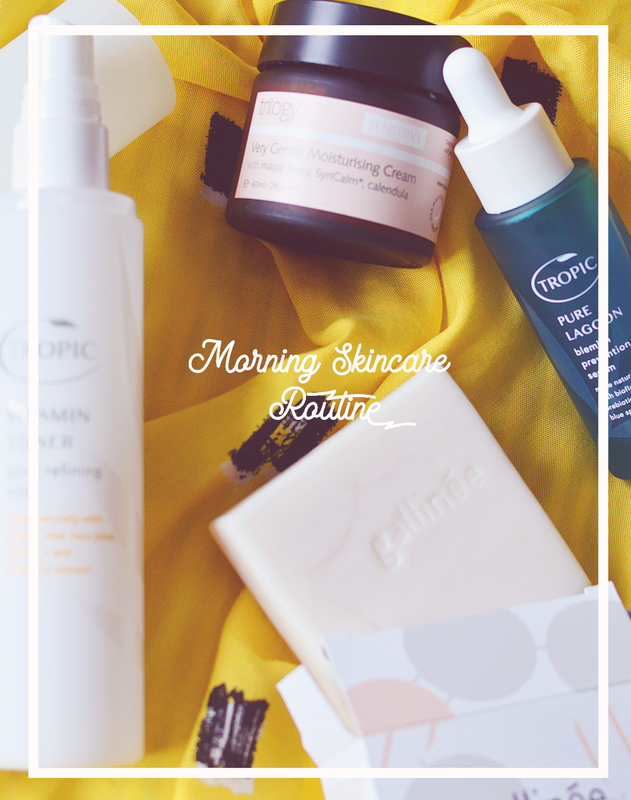 There's also safflower oleosomes (super tiny molecules) to hydrate and repair skin over time, mango butter, lactic acid and a very fancy amazonian anti-acne bio-active, plus lots more. It's something you need to try to really believe, skin instantly looks calm, healthy and bright. These are such beautiful picks! Antonia Burrell, R.L. 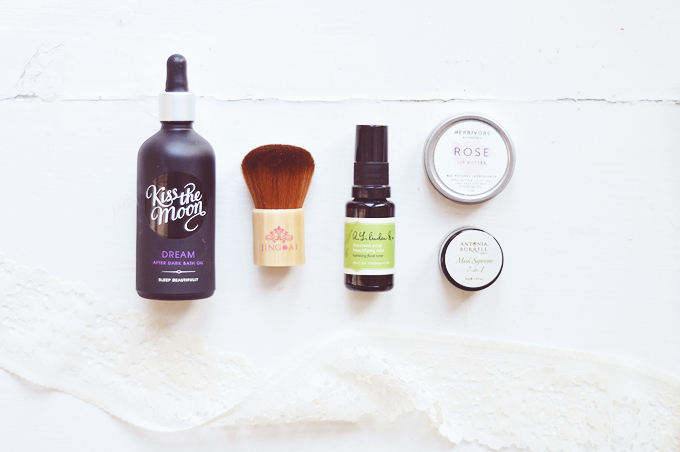 Linden & Co., and the gorgeously-packaged Kiss The Moon products are on my wishlist.